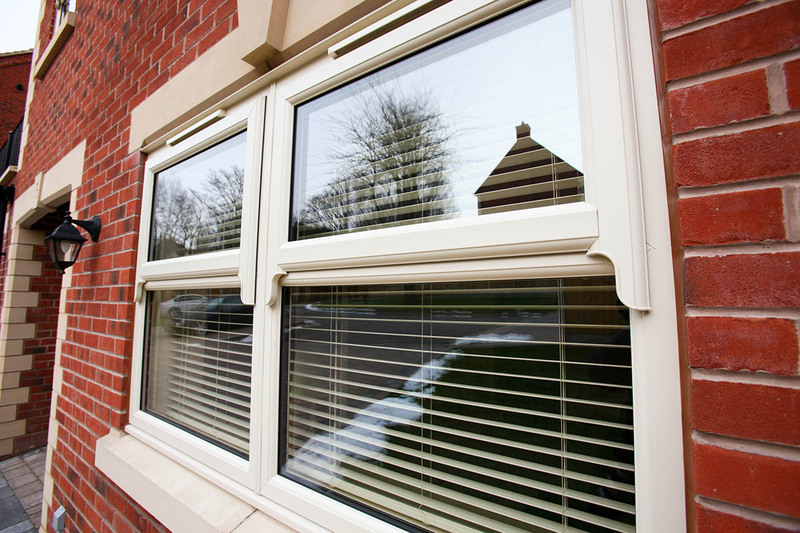 As established specialists in the double glazing industry, in and around the Hertfordshire area, Harpenden Windows offer our customers a comprehensive range of quality, market leading uPVC windows, uPVC doors, composite front doors, Residence 7 and 9 timber alternative flush casement windows, Origin bi folding doors and roofline products. 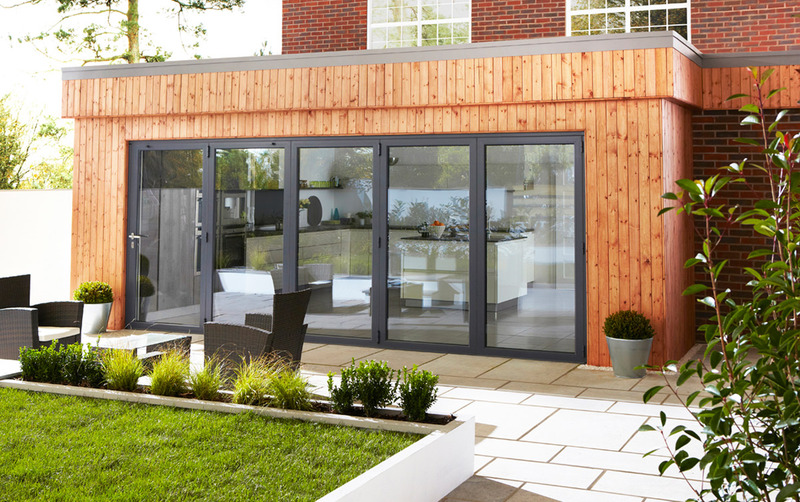 All of our products are available in a wide range of design, colour and finish options to compliment your home. 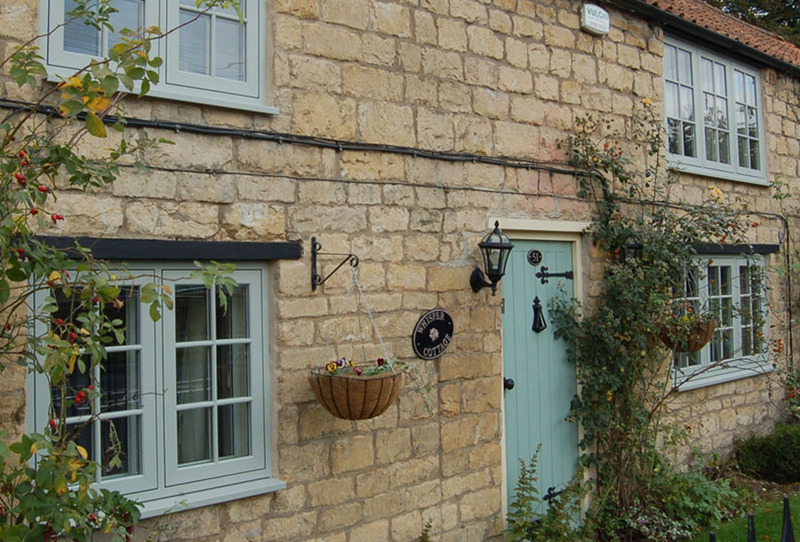 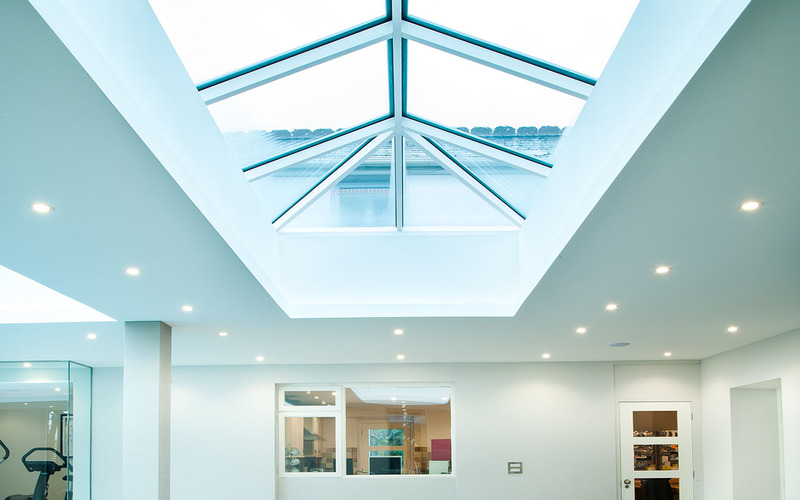 From traditional to contemporary, you can be sure that we'll have a style to suit your property. 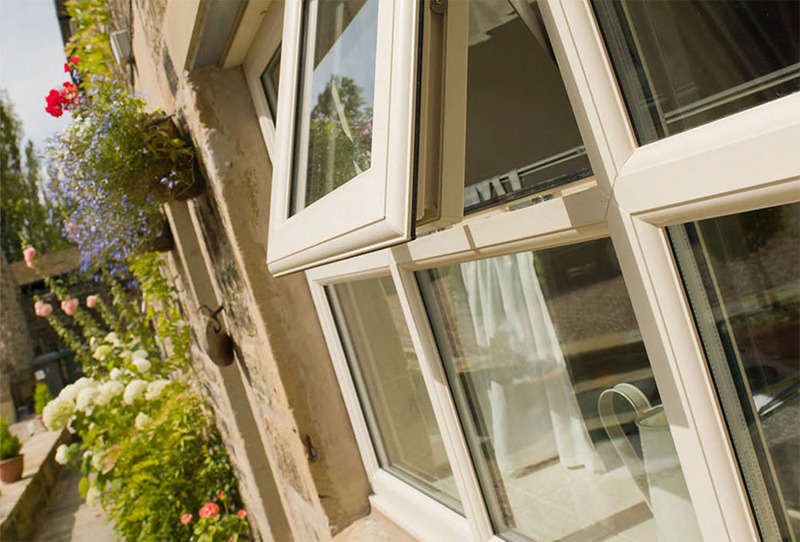 Furthermore our double glazed products are energy rated, helping our customers to make their homes more energy efficient. 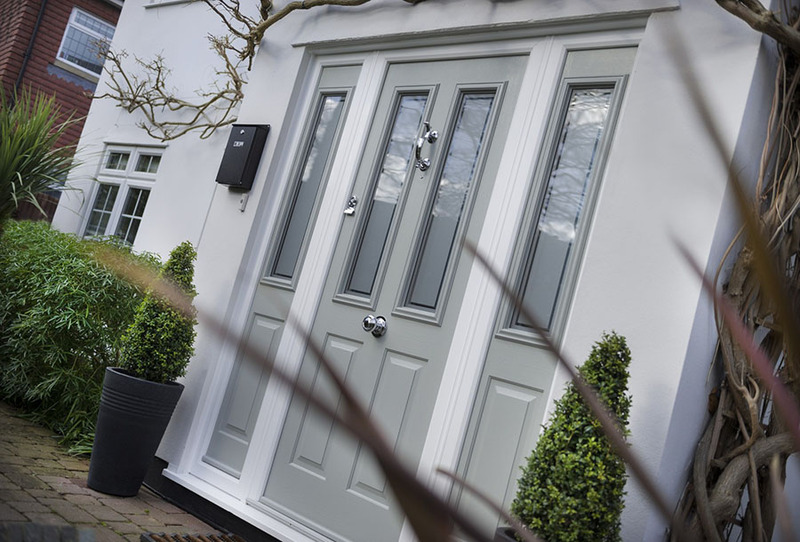 All of our uPVC double glazed products are manufactured to your exact specifications by our skilled team here in our Harpenden factory. 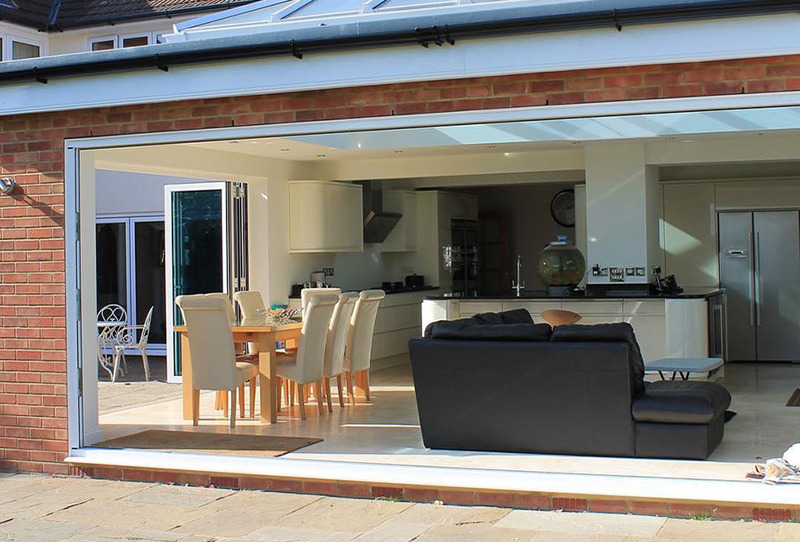 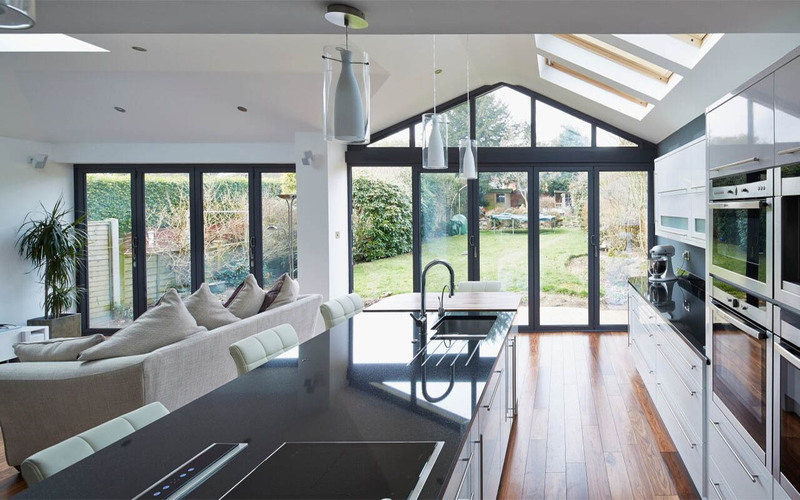 We have been manufacturing and installing windows, doors and roofline products in Harpenden and the surrounding areas for over 30 years. 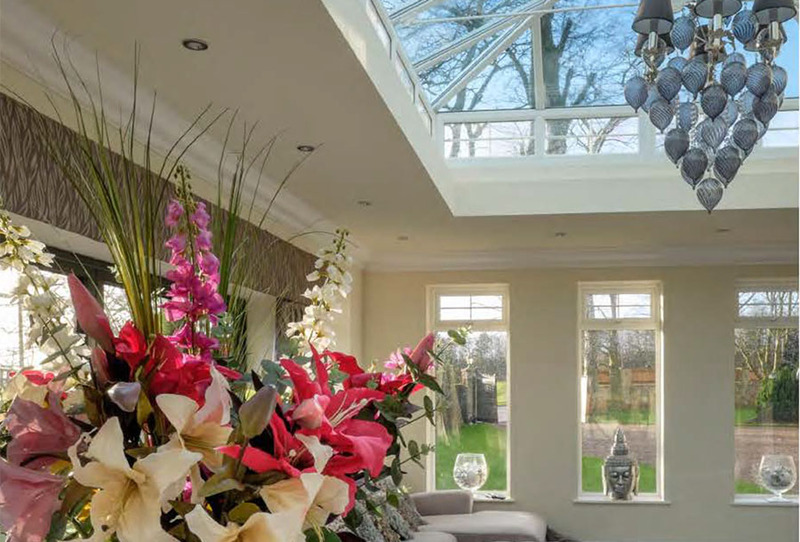 We are proud of our local reputation, built on our commitment to product quality, service and value for money - as a family-run business and your local FENSA Registered installation company we don't believe in high pressure salesmen or over-inflated prices, just genuine value for money and quality customer service.